Roger Linley was born in London and began playing the bass guitar at 13. 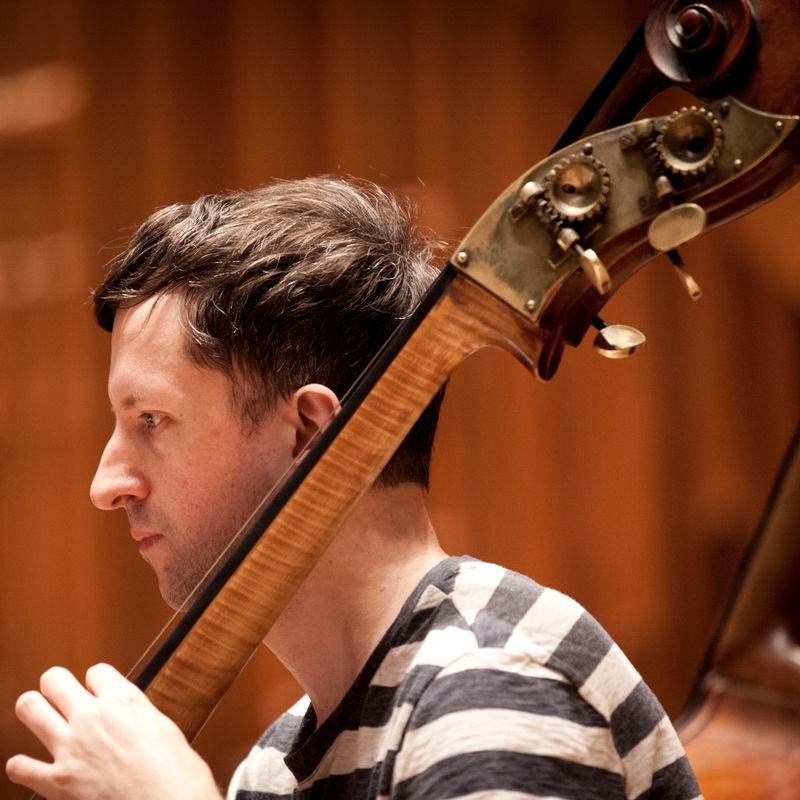 At 16 he took up the double bass and went on to receive a scholarship to study with Thomas Martin at the Guildhall School of Music. After a job at English National Opera for a year, he left to pursue a freelance career and has since worked with most of London’s orchestras and ensembles including the London Philharmonic, the London Symphony and Academy of St. Martin in the Fields. Along with Britten Sinfonia he has played and recorded with the Matrix Ensemble, Michael Nyman band, Rout, as well as appearing on numerous film and tv soundtracks.